Advance On-Site Protection Security has been providing safety and peace of mind to homes and businesses throughout Albuquerque, NM for more than a decade. We employ talented and knowledgeable security professionals dedicated to keeping customers and their assets safe. Since 2007, Advance On-Site Protection Security has been the premier security guard firm in Albuquerque, NM. 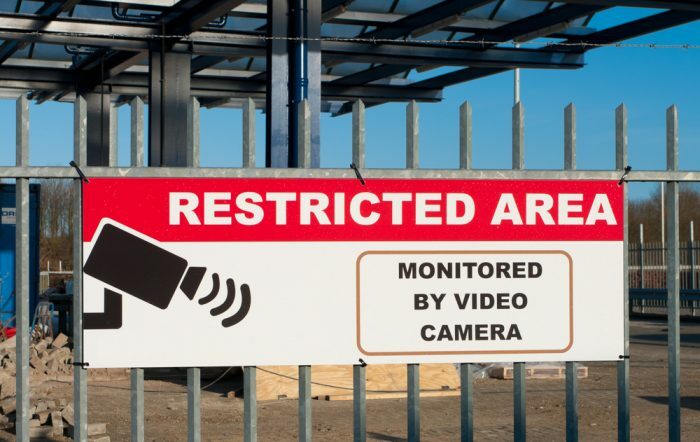 We take pride in our ability to provide our clients with common-sense security solutions. Our dedicated team members strive to help you feel safe and sound at all times. At our firm, your safety is our top priority. We provide each and every one of our clients with the highest possible standard of security services available. Our versatile services are tailored to meet the needs of every individual client, meaning that whether you’re looking for protection for your home, business or commercial site, you can rely on us. Our team has extensive experience in both military and law enforcement institutions.  We offer flexible availability and quick response times. Our business has more than 10 years of industry experience. We maintain a Private Patrol Operator License in the state of New Mexico. Our team utilizes the most state-of-the-art tools and training processes available. If you’re looking for a way to achieve peace of mind and secure your home and assets, contact Advance On-Site Protection Security today. We’ll provide you with clear peace of mind.